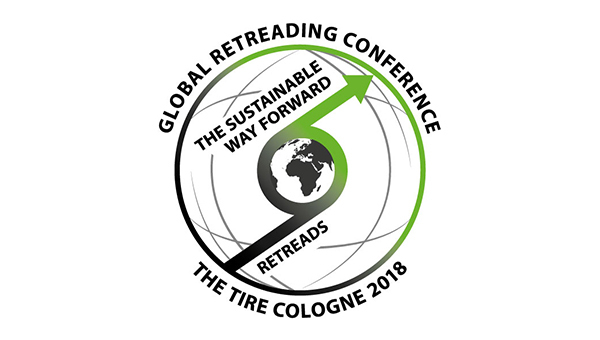 As already announced in an earlier news ticket the preparations for the Global Retreading Conference on 29th May at The Tire Cologne are running at full speed. Now the speaker line-up of the event that is organised by Bipaver in cooperation with the Koelnmesse–Team has been finalised. 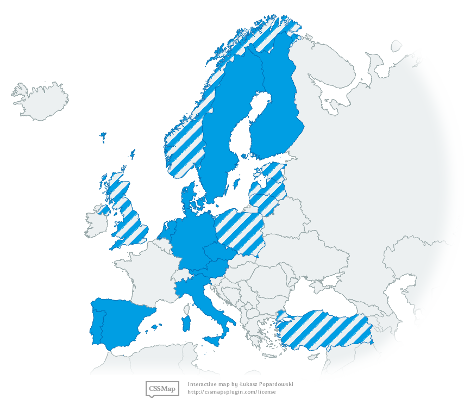 In case you haven’t registered for the GRC yet, we strongly advice you to do so now – attendance entrance is limited and over 50% of the seats are taken already! You can register here. The attendance is free of charge thanks to our sponsors Vipal, Maragoni, Rema TipTop and Kraiburg. We are looking forward to meet you all at the Global Retreading Conference in Cologne!